Does Exposure to Pesticides raise the risk for Prostate Cancer? As the use of various pesticides is increased amongst the agricultural workers; the interest in determining their role in raising the risk for various cancers, and prostate cancer in particular. The use of pesticides is extremely important due to their adverse biological impact on the various organisms, especially those potentially on high risk. I am not going to give a lecture, but I am going to raise the problematic issue of pesticides. Agriculturals cannot live without them, especially in our days where the market has high demands on various alimentary products. Their bad effect is related to mutations or other endocrine problems affecting various receptors and their normal endocrine activity. Studies have identified the use of pesticides as the culprit of various health concerns, including the development of cancer. To date, some studies have determined that people exposed to fonofos and methyl bromide, and with family history of prostate cancer, had high risk rate to develop prostate cancer in comparison to those who were not exposed and not having family history. In addition, other recent studies have determined the higher risk of developing prostate cancer of aggressive type in those war veterans exposed to Agent Orange than in those un-exposed to such agent. In other words, not only the Vietnamese had suffered from the bad consequences of using Agent Orange (to defoliate); but, those who had served it had suffered such lethal implications too. The war to be the only emperor needs many sacrifices, including the life of many innocents. It is very important to live in harmony and leave the nature being naturally natural, than to enslave the humble host. The other issue I want to share with you is related to what we are currently eating, i.e. what agriculture is offering to us. There are many claims of "BIO" foods, but can we trust it? If we cannot produce our own goods, we let the others do the work and accept what they offer. I do not want to discuss this. I want to make you understand that although "bad" chemicals are introducing to our body; this is able to neutralize and clear it out. If one is undergone to systemic or periodic exposure to such chemical; then, it would be more difficult to neutralize and clear it out. Moreover, this person is estimated to suffer the bad consequences of such chemical. So, if these effects are related to endocrine function, then, most probably mutations would appear with Cancer as the final result. I want you to think it over. We should eat as our body needs nutrients. We should work or be physically active as our body needs to become clearer. We should apply healthy and natural habits to decrease the effect of bad chemicals (such as pesticides). We can prevent, and can alleviate or slow down the worst impact. Recognize the Signs of prostate cancer. 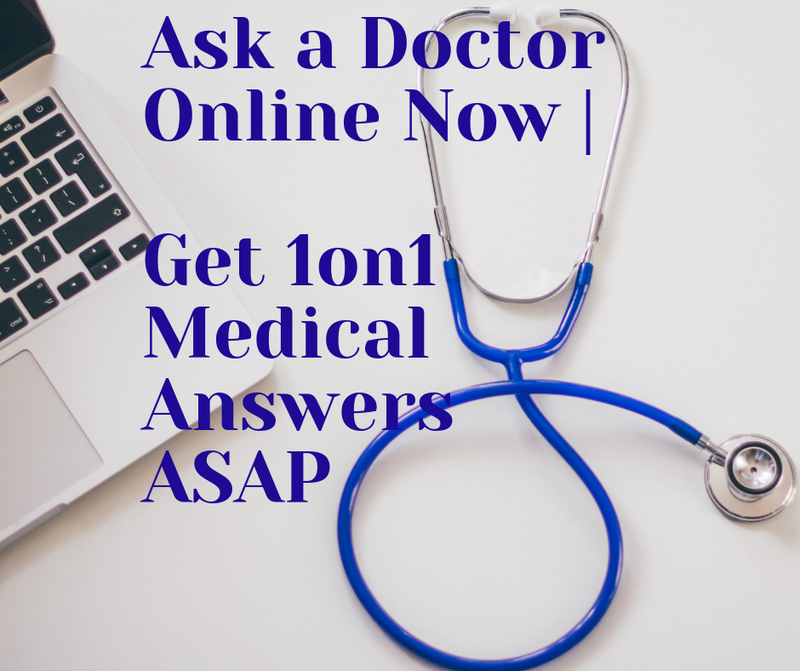 How to take care when experiencing the severest symptoms of prostate cancer? 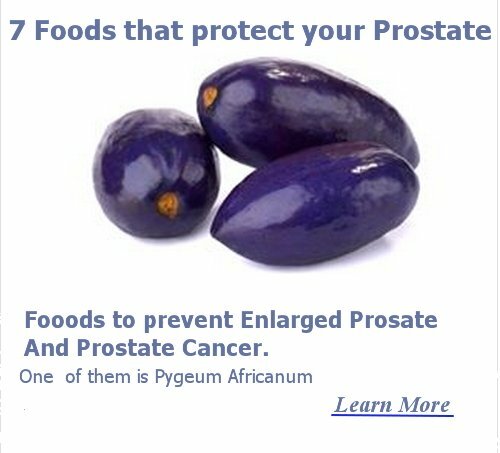 Guide to prepare your prostate cancer diet menu plan.